La Jolla Glory. I got a bunch of flights in. Today was a good day. Soul food. 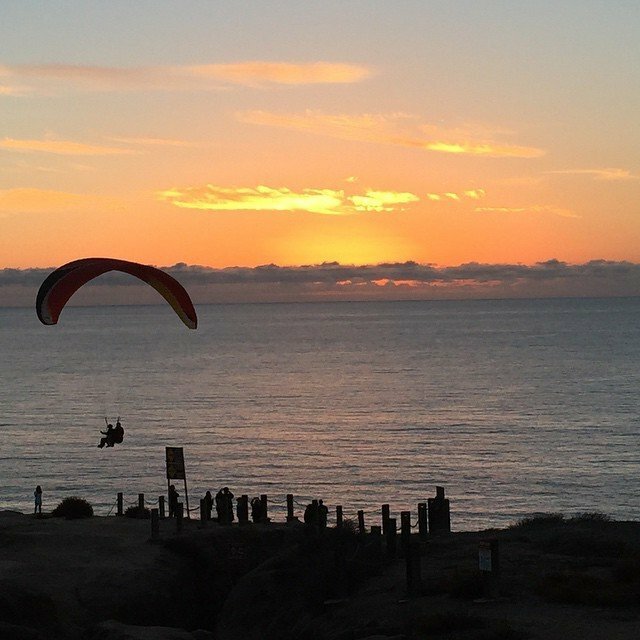 Photo Caption: La Jolla Glory. I got a bunch of flights in. Today was a good day. Soul food.